Q+A: What is the discernment process for the permanent deaconate? 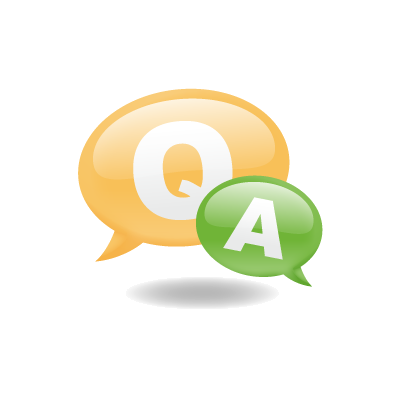 Q+A: Please address if (2) Catholics marry before a woman judge, there is no marriage – they live common-law and cannot receive the sacraments until their marriage is blessed. Q+A: Why can’t priests marry? Q+A: Are not the Church’s rules on marriage and divorce just pushing people away? Q+A: Can a Catholic who has married a non-Catholic, who was previously divorced, receive Communion?